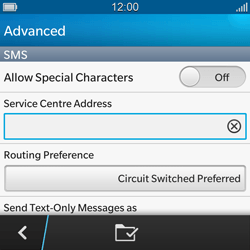 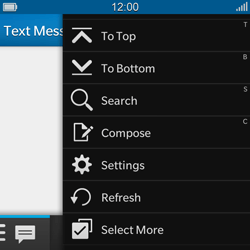 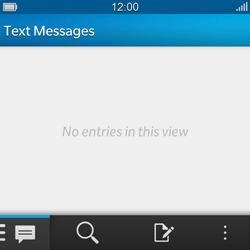 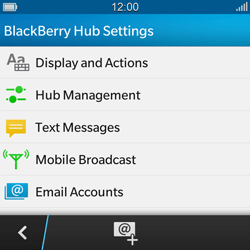 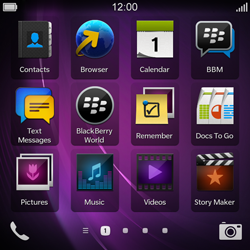 Click Next for step-by-step instructions on how to manually set up the SMS centre on your BlackBerry Q10. 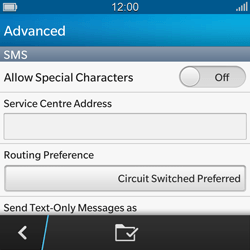 Under Service Centre Address, enter +352091000030. 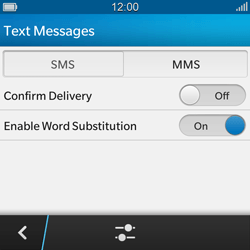 The BlackBerry Q10 can now be used for receiving and sending SMS messages in Luxembourg and abroad.